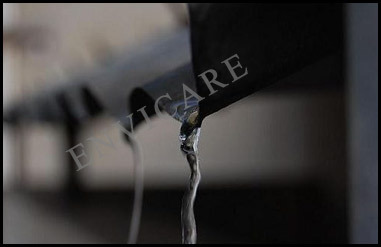 RainWater collected on the roof is very pure and clean. However, there are many substances, which get mixed with this pure Water on the roof (leaves, bird droppings, dust etc). 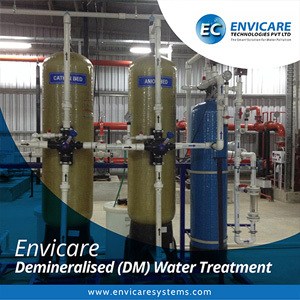 These impurities need to be filtered before the rainWater is stored. 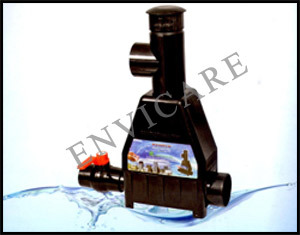 RAINTAPTM Popup Filter is a simple device, which is very effective and user friendly. 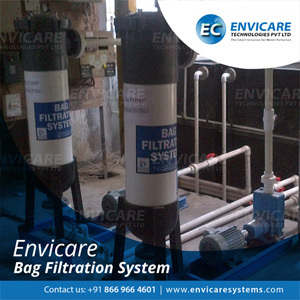 This filter has been successfully installed in many residential and smaller institutional or industrial buildings. This RAINTAPTM Popup Filter is simple in design and is flexible to install in varying field conditions. 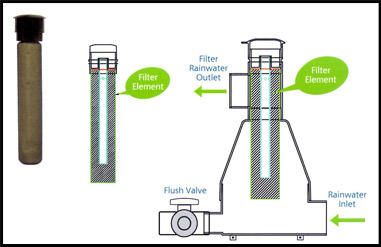 An important feature in filtering rainWater is the separation of the first flush of rainWater from the relatively cleaner and purer subsequent rain. In a building, rainWater is normally allowed to flow down from the roof through pipes. These pipes may be of PVC, asbestos, cement, cast iron, galvanized iron etc. 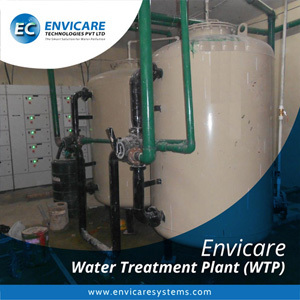 However, PVC pipes are commonly used in the present times. 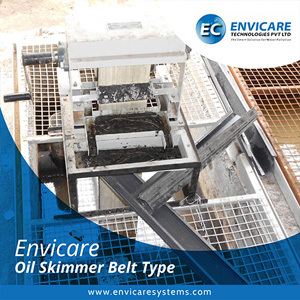 They are cost effective and convenient for installation. 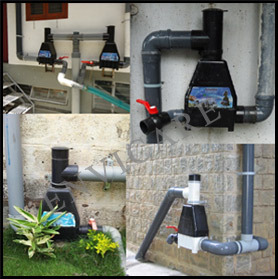 RAINTAPTM Popup Filter can be installed to any of the above pipes with suitable inlet and outlet fixtures or fittings. The down Water pipes are placed vertical on the walls. These pipes receive Water from the rooftop through 90 degree bend of elbow attached to them at the top. The other end of the pipe is left free for the Water to flow down or attached with a 45 degree bend to facilitate the Water to flow away from the building. RAINTAPTM Popup Filter is installed at the bottom end of the down Water pipe. 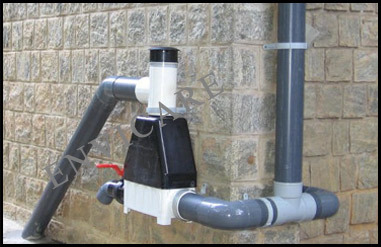 The pipe running down the wall need to be fitted with a 90 degree elbow or a bend and connected to the inlet (RainWater inlet) of the RAINTAPTM Popup Filter. The connection from the down Water pipes to the inlet is through the 110mm (4”) elbow and a connecting pipe. The filter so installed must have a gap of minimum 3” from the floor and 1” from the wall. 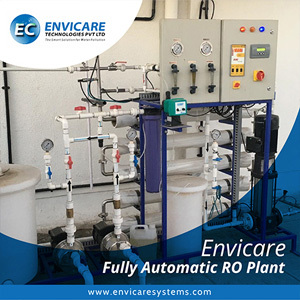 This will facilitate easy operation of the flush cap whenever required and make the cleaning of the filter element easier while retrieving it from its socket. RAINTAPTM Popup Filter has an outlet (filtered Water outflow) through 90 mm or 110 mm Tee joint. The Tee joint along with the filter cartridge can be turned in any direction (360) in its place. This will facilitate positioning of the filter outlet in any direction convenient for installation. This adds flexibility in connecting the outlet of the filter in the required direction. This outlet is connected to the storage tank. To grout the filter on the ground, two masonry supports are recommended to be constructed using brick below the filter. Make sure the brick supports are not below the flush cap (the flush cap need to be opened time and again) with one clamp holding filter on to the wall and two masonry supports from the bottom, the filter is rigidly fixed on the ground and wall. 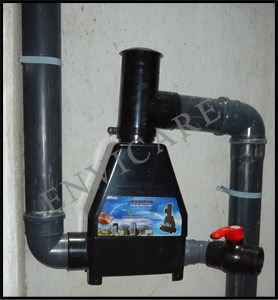 Filter element is made of plastic net and mesh to effectively filter rainWater from the roof of a building. 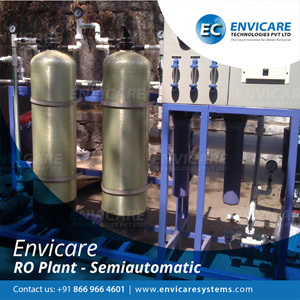 A cap holder facilitates installation of the filter element inside the filter body and also positions the filter element at appropriate height inside the filter body. 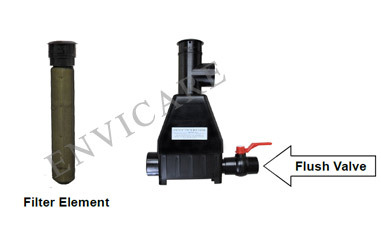 While removing the filter element from the filter, gently pull the cap-holder with its handle vertically upwards. Make sure the entire length of the filter element is pulled out of the filter before tilting. While installing the filter element back into its position, make sure the mesh role enters the barrel without any crinkle. Gently push the filter element downwards up till the cap-holder sits and positions itself on the vertical column of the filter. The vent hole provided on the cap-holder of the filter element has to face away from the wall. This will facilitate flow of Water away from the wall in case the filter is clogged. RAINTAPTM Popup Filter must be installed vertically only. RAINTAPTM Popup Filter 110mm can handle rain Water from a maximum of 1000Sq.ft. of roof area respectively (1000mm annual rainfall). How RAINTAPTM Popup Filter works ? 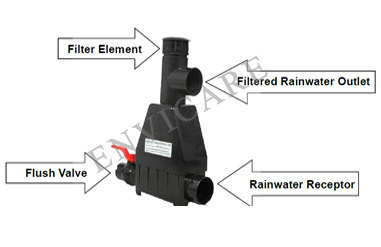 The RAINTAPTM Popup Filter has three components (rainWater receptor, flush valve and filter element). 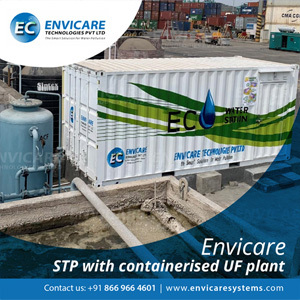 RainWater receptor is where the rainWater is allowed to flow from the down pipes into the filter and a flush valve is provided to flush the first flow of the rain-Water along with leaves, dust etc. 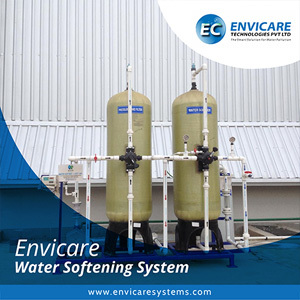 Water received in the receptor flows upwards against gravity through filter element to filter most of the floating matter and allow Water to sta-bilize in the filtration zone. RainWater passing through this filter element is relatively cleaner and flows through an outlet, which can be led to storage device. Filter element is mounted on a vertical stabilizer barrel with friction fit. 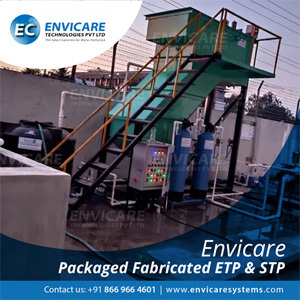 Filter element need to be cleaned periodically during the rainy season to remove the impurities trapped in the filter, thereby keeping the filtration system clean. In the event where filter is not cleaned and the filter element is getting logged, RAINTAPTM Popup Filter has a safety feature built into it. The Water pressure pushes out the clogged filter element from the stabilizer barrel and allows the Water to flow out freely. This safety feature will avoid flooding of the rooftop because of clogged filter. The first indication of the filter getting clogged is rainWater flowing out of a vent hole on the top of the filter element. Flush the first rainWater by opening the flush valve on the filter for few minutes, close the flush valve after all the dirt on the roof is flushed out and when cleaner Water starts flowing. When the rain stops, flush the filter and remove the filter cartridge gently from its place and wash it thoroughly under a running tap by gently tapping the filter element with a stick on all sides. The dirt sticking in the filter element gets released and washes off. Replace the clean filter element back to its place by gently inserting it in the vertical barrel. Take care not to press it too hard at the end. If pressed too hard, filter element gets locked inside the barrel and may require greater force to retrieve it back when required for subsequent cleaning and also may not function properly.